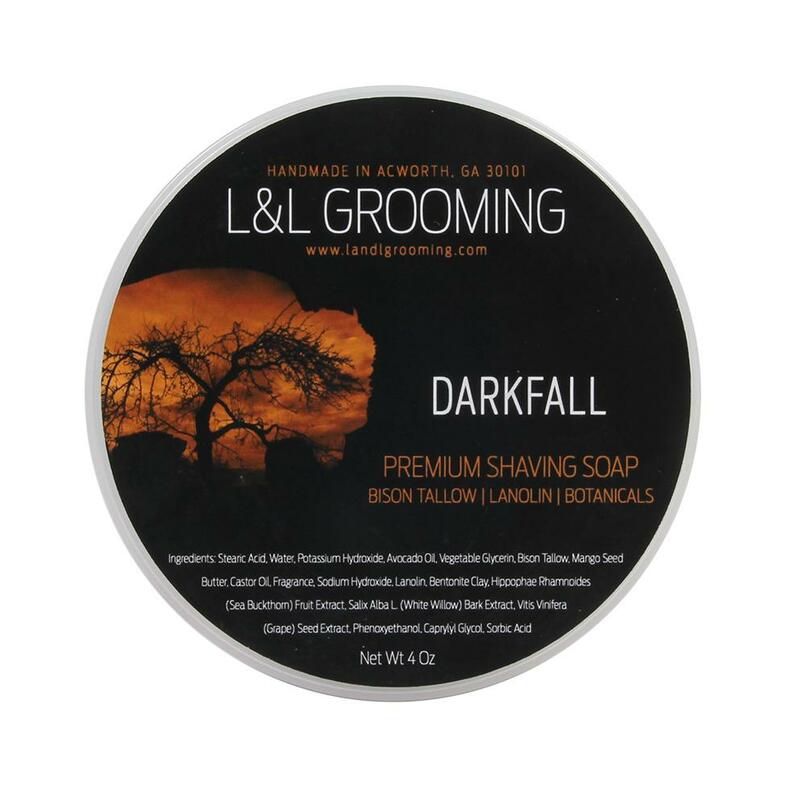 Darkfall is a spicy oriental designed to capture the spirit of fall in the rural south. 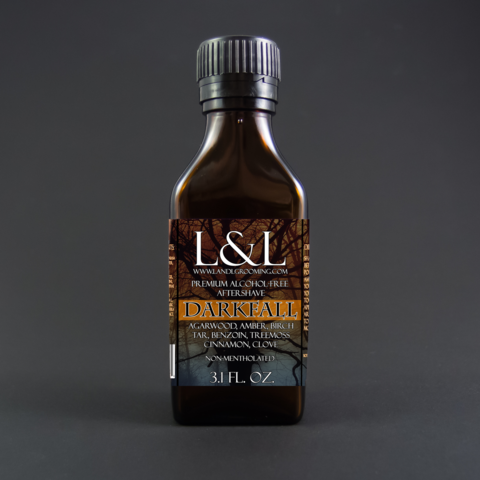 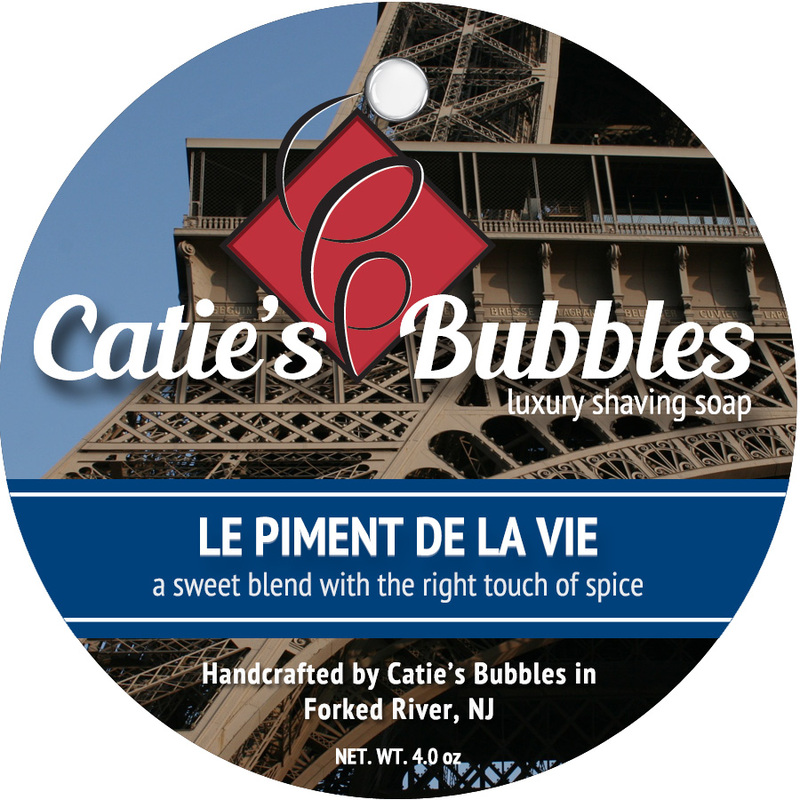 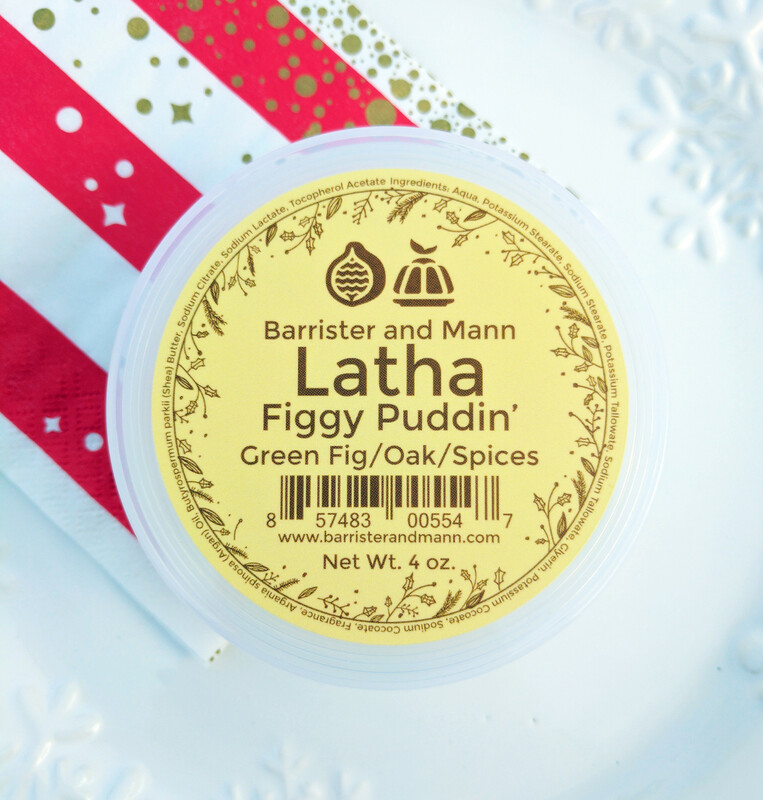 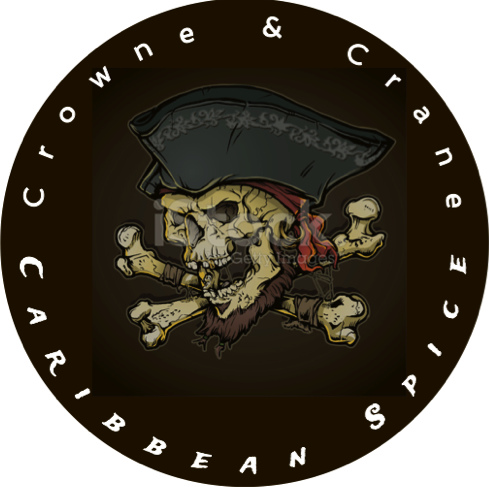 Agarwood, amber, and benzoin provide a deep, warm base for the cinnamon and clove top notes. 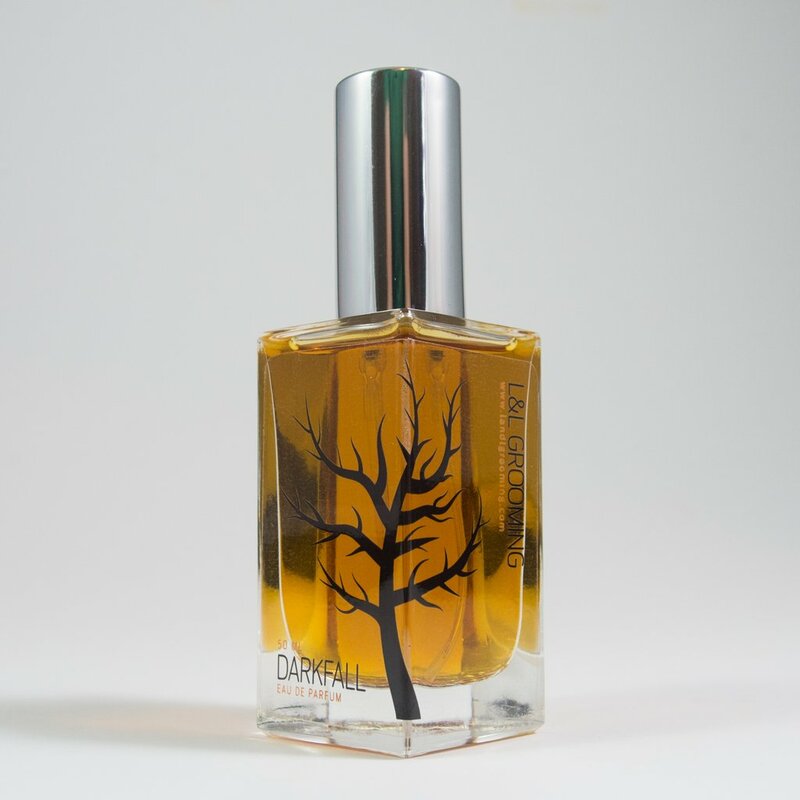 Birch tar adds a slight smokiness that represents the ever-present smell of burning leaves that heralds the arrival of fall in Georgia. 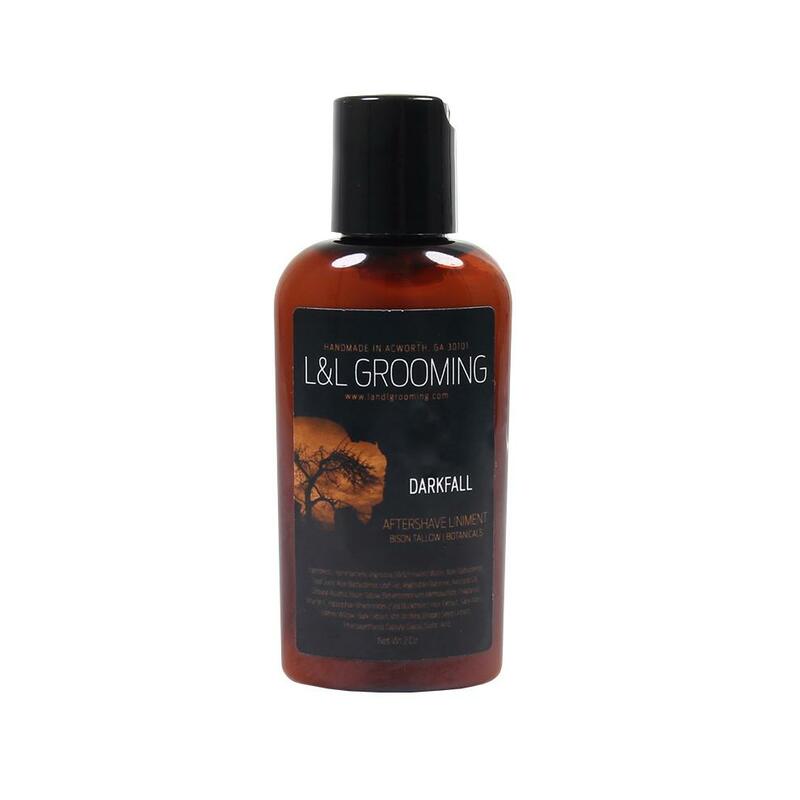 Hammamelis Virginiana (Witch Hazel) Water, Aloe Barbadensis Leaf Juice, Aloe Barbadensis Leaf Gel, Vegetable Glycerine, Fragrance, Hippophae Rhamnoides (Sea Buckthorn) Fruit Extract, Salix Alba L. (White Willow) Bark Extract, Vitis Vinifera (Grape) Seed Extract, Phenoxyethanol, Caprylyl Glycol, Sorbic Acid. 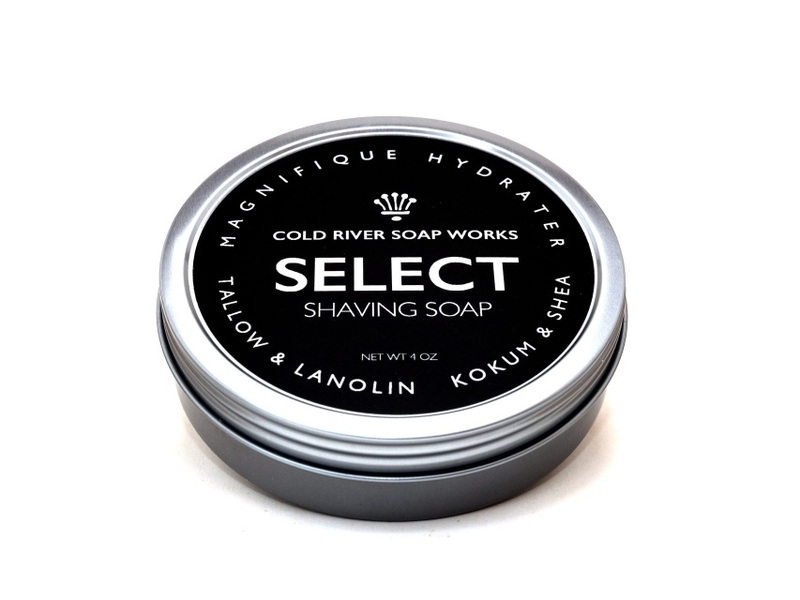 May Contain Menthol. 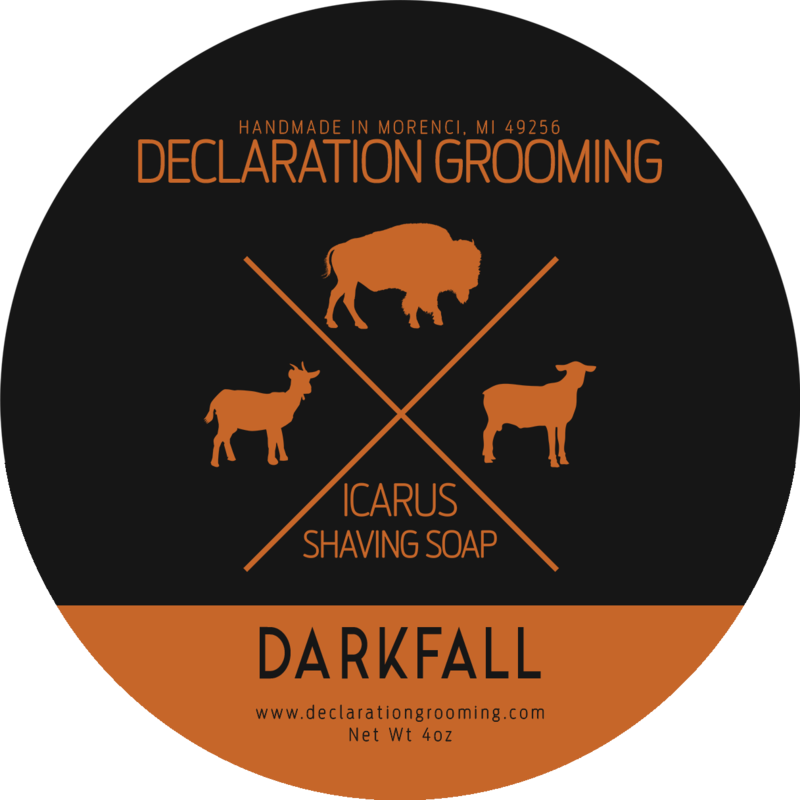 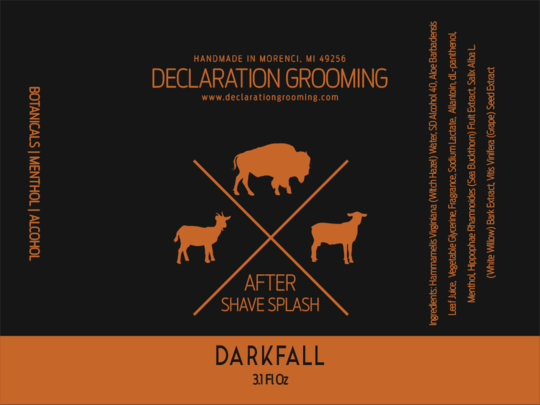 Unfortunately, there are no purchase links for Declaration Grooming - Darkfall - Aftershave (Alcohol Free).